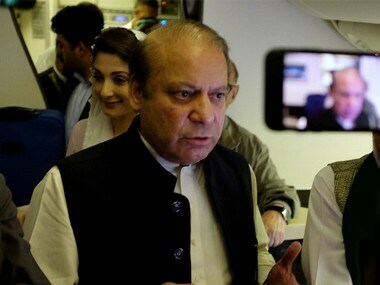 Deposed Pakistan prime minister Nawaz Sharif, his daughter and son-in-law were brought to their home turf, Lahore, in a special plane after their release from prison in Islamabad. 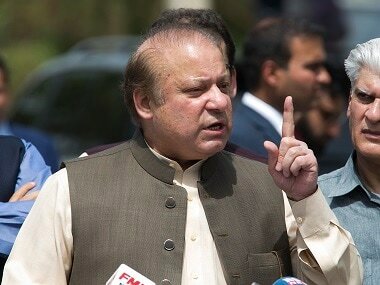 After the Islamabad High Court's verdict, Nawaz Sharif said Allah will grant justice to him, reiterating that he was innocent and had done nothing wrong. 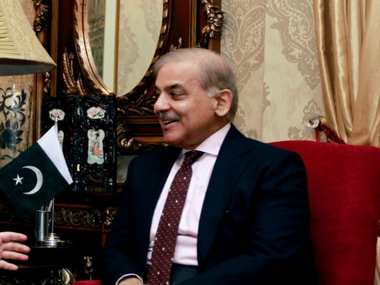 The three were released from the Adiala Jail on parole, hours after Sharif's ailing wife Kulsoom, passed away at a hospital in London on Tuesday. They were initially released on a 12-hour parole. 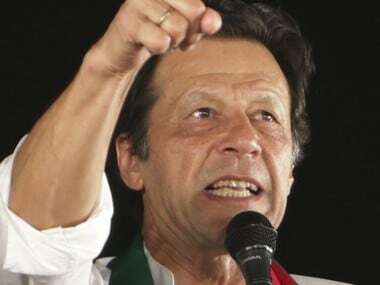 The Sharif family had requested that a five-day parole be granted to the three. 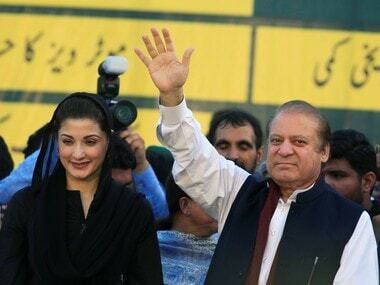 Kulsoom, the wife of Sharif, died Tuesday in London after a long battle with cancer. She was 68. Her body will be brought back here and buried in Jati Umra Lahore residence of the Sharif family. Kulsoom Nawaz (68), the wife of Nawaz Sharif, died Tuesday in London after a long battle with cancer. Her body will be brought back in Lahore and buried in Jati Umra residence of the Sharif family. 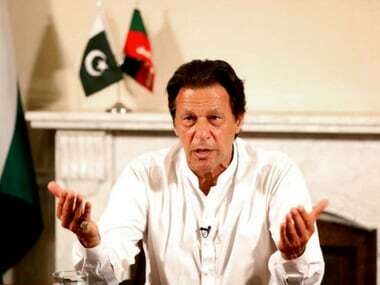 The Pakitan Army is obviously perturbed that its carefully crafted mission with the Pakistan higher judiciary to remove any chances of a Nawaz Sharif's return to the political scene, has some unrealised resistance. 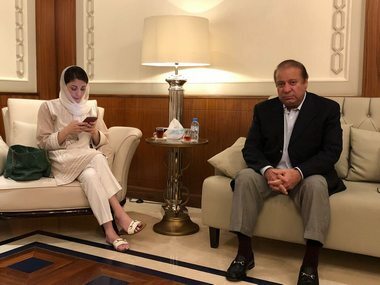 Nawaz Sharif, his daughter and son-in-law on Monday filed separate appeals in the Islamabad High Court against the verdict in a corruption case against them and sought their release on bail.